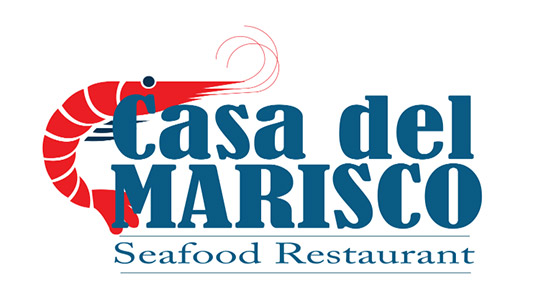 Online ordering menu for Casa Del Marisco Seafood Restaurant. Welcome to Casa Del Marisco where we serve authentic Mexican seafood cuisine including Peruvian Ceviche Mixto, Pollo Saltado, Carne Asada, and more! We're located by The Florida Mall on Orange Blossom Trail. We're not far from Universal Orlando Resort! Order online for carryout or delivery!